29 Sunset Island Drive will be a vacation that you’ll always treasure! 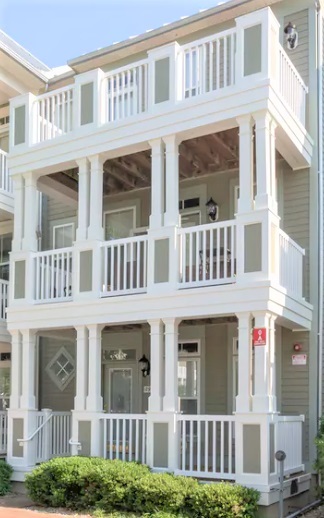 Make this luxurious 5-BR, 4 Full/1 Half-BA spacious townhouse your next vacation in Ocean City, MD. There is so much to see and do in this Gated Community with everything you need all in one location. Amenities include Indoor/Outdoor Pool, Clubhouse, Private Beach on the Bay and much more. Sunset Island is Ocean City’s premier gated community, with all the luxurious amenities in once location! 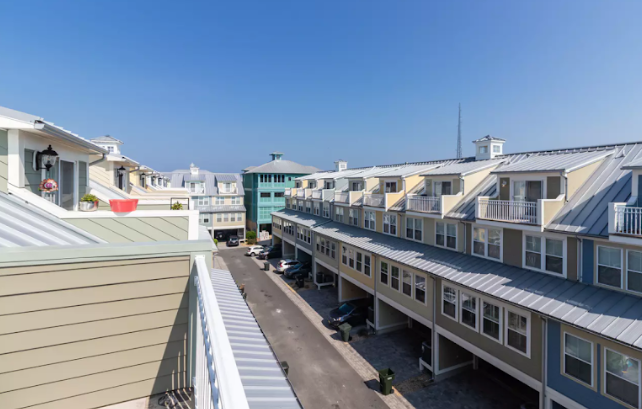 Amenities include Gated Entry, Indoor/Outdoor Pools, Interactive Fountains, Clubhouse, Fitness Center, Walking Path, Bayside Beach and much more! LOCATION: On the Bayside off 67th Street. 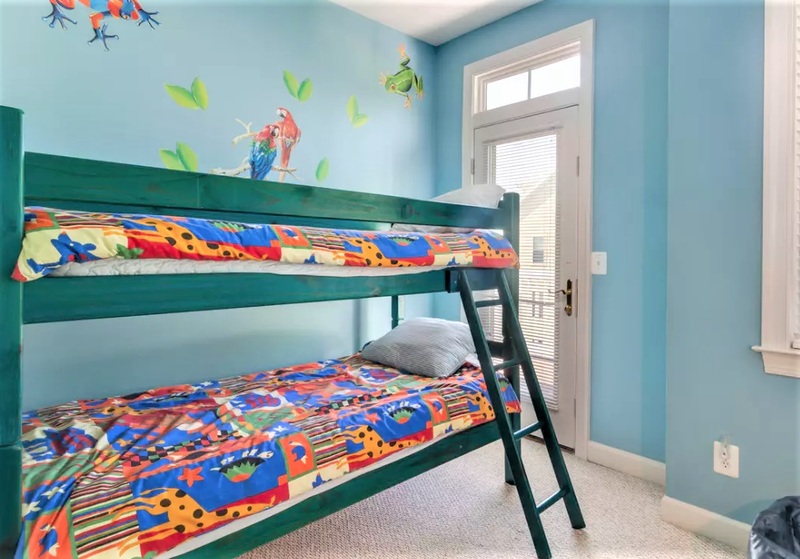 less than ½ block from the beach. 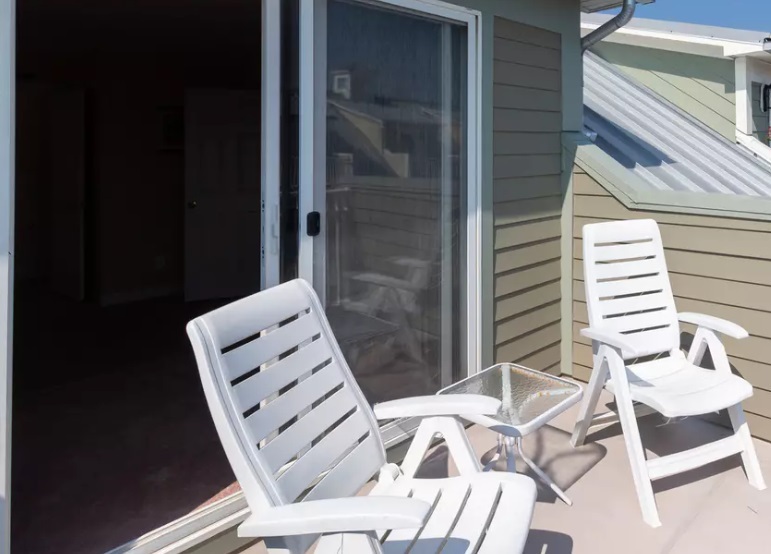 Close to the Rt 90 Bridge for easy access in/out of Ocean City. Walking distance to many restaurants such The Landing Café & Grill and much more! BUILDING REGISTRATION FEE: $110 gets you 6 facility & 2 parking passes. Additional facility passes are $70 per pass, per person per week.